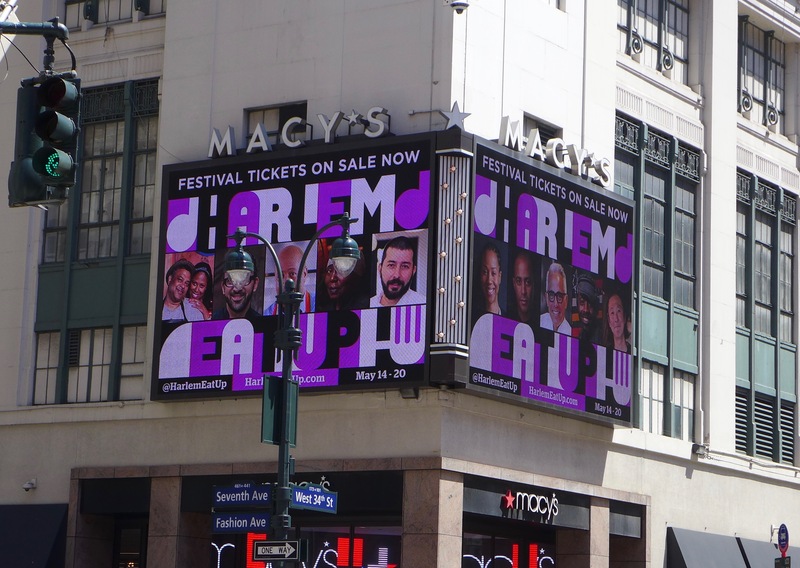 Join Harlem EatUp! 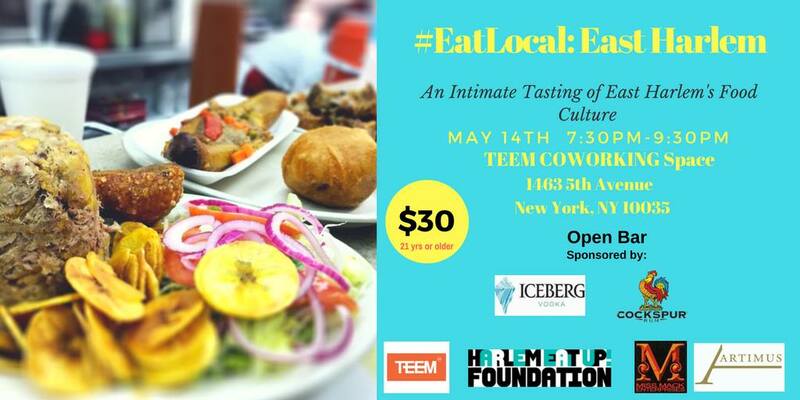 on May 14th for an intimate food tasting and open bar experience ~ #EatLocalEastHarlem. Enjoy the best of East Harlem from 7:30-9:30pm at Teem Co-Working Space, 1463 Fifth Avenue, at 118th Street. Want more East Harlem? Check out The Harlem Stroll and Marketplace on May 19-20. And look for AFineLyne under the NHEMA Tent. Harlem EatUp! from May 14-20th.